We partecipate to the Munich High End 2019, we will present some new products and play good music, not just show music. 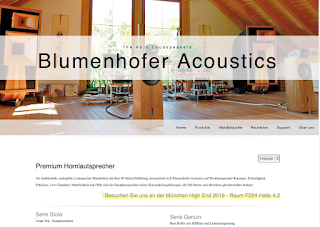 If You are curious, visit our preview pages here, and come listening our setup at the show, we are in Room F224, Atrium 4.2! 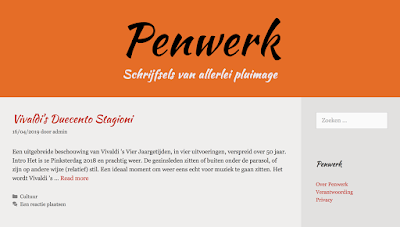 It took longer than expected but finally we have completed the face-lift of the web pages. It is far from finished the huge amount of work, but step by step in the next months will be completed. Lots of improvements are just under the hood, metatags are not jet completed, but this will be noticed only by google and the other search engines. This made the web page faster and simpler and more easy to maintain. We hope sincerely that You like it. 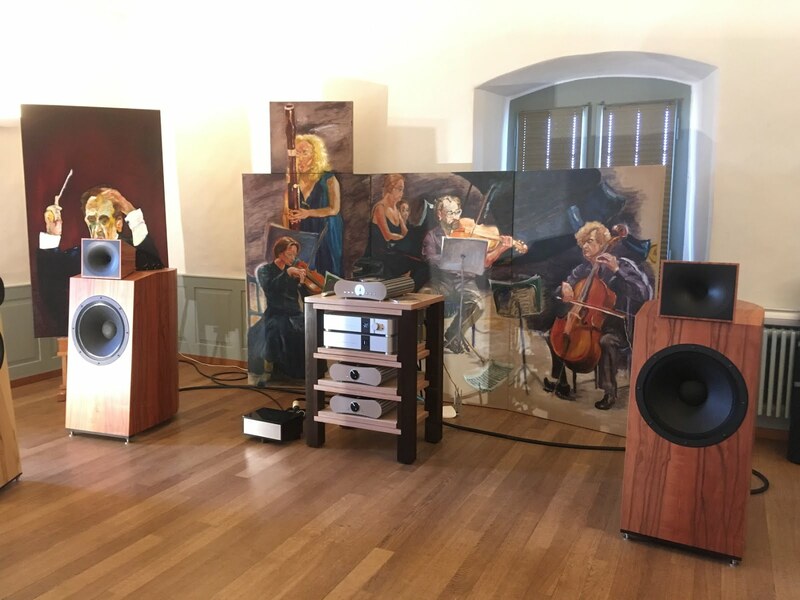 Our Swiss distributor, Soundrevolution.ch participated to the Klangschloss in Greifensee, near Zürich. We only had digital music, played with a Roon-based control. It was the first time since longer time that browsing the titles on the iPad gave a certain analogue feeling. 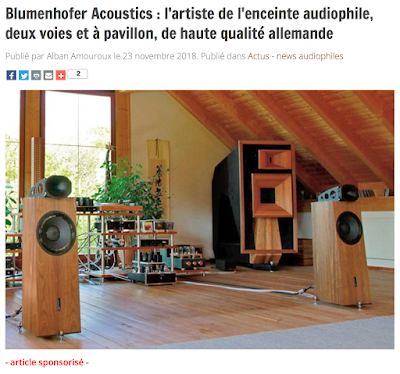 I will investigate Roon as soon as I'll be back from the Munich High End Show 2018. One (or rather 4) important appointments during the show were the 4 lectures from specialists. They invited me to be one of these lecturer and I used the opportunity to tell some stories about horn and our understanding of horns. Here You can download it and get a short feeling, of what I presented to the public. Honestly I was expecting optimistically 8-10 persons in the public. No. The room was full. More than 40 people were there listening to what I intended to tell them. Challenging has been the Q&A session after the lecture. We all enjoyed the show at the Klangschloss and the great engagement of Marcus to have a great show in the amazing avenue. Looking forward for the Klangschloss 2019.